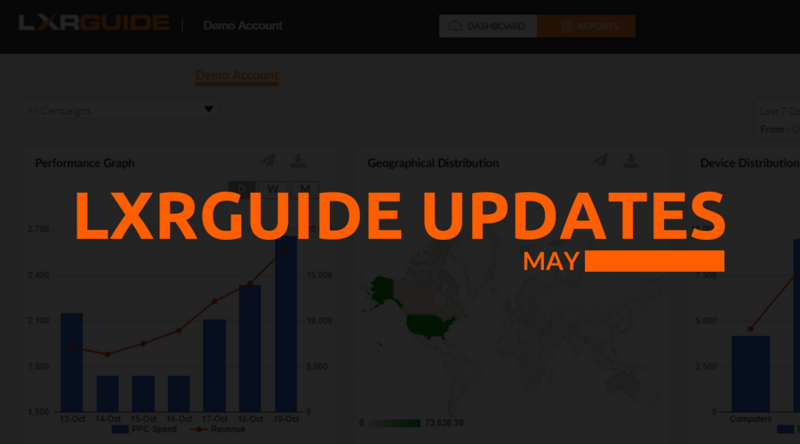 Remember Me: Logging into your LXRGuide account is now easier than ever! 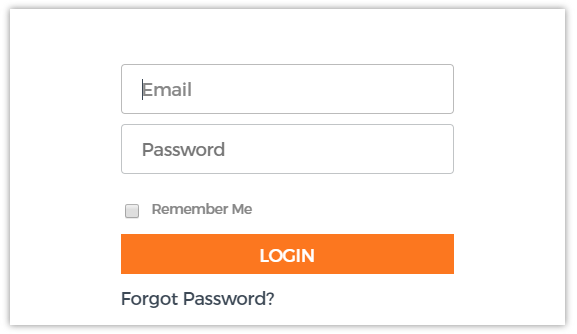 We’ve added the option to “Remember Me” so you can stay logged in, so that you can optimize your AdWords account even quicker. Remove Broad Match ModifiedNegatives: We’ve also added a new task this month to check for and remove any modifier on broad match negative keywords. As a reminder if you aren’t too familiar with negative keywords, modified broad match negative keywords don’t exist in AdWords so we’ve added this task to make sure all of your keywords are formatted correctly. A broad negative keyword will already work similar to how a modified broad match keyword works, just in reverse; it will exclude any search that contains every word you’ve included in your negative keyword. NetElixir Launches Game-Changing Paid Search Recommendation Tool LXRGuide Shortlisted for US Search Awards 2017! Everything New With LXRGuide: October Edition LXRGuide Agency model gets a facelift!